And welcome to my 53rd blog and its first anniversary! 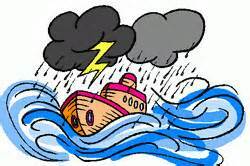 The topic for my blog post this week is very close to my heart because when you are a sailor or live near the sea, storms have a huge effect on you. When you are on a ship, not only is everything around you blowing about, but everything under you is moving as well! And wherever you live in Britain you have probably been hit by storms this winter, haven’t you! And in the summer when you go on holiday or you want to go to the beach and the weather is bad, you think that it is quite bad luck. But sometimes the weather can be so bad that it can cause terrible damage and that really is much worse. When people in Asia have strong winds the wind is called a typhoon. ln the Caribbean the wind is called a hurricane. ln Britain there is usually a really, really bad storm about once every three hundred years. There was one great storm on Friday 16th October 1987. lt raged all through the night. 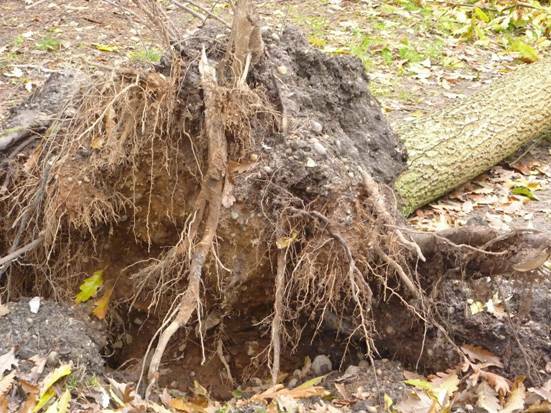 About 15 million trees were uprooted or damaged, a pier blew away on the lsle of Wight and some people had the roofs of their houses completely blown off! The wind was gusting up to 122 mph when it hit the south coast. People named it ‘The Hurricane’ and everyone who lived through it will never forget it. There was another terrible storm, this time in the day time, in January 1990. This was named ‘The Burn’s Night Storm’. lt also caused a lot of damage. 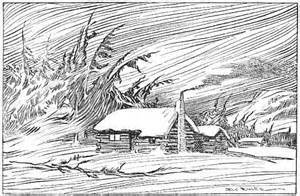 Long before that there was a great storm in 1703. lt began on Friday 26th November. The wind reached 110 mph. 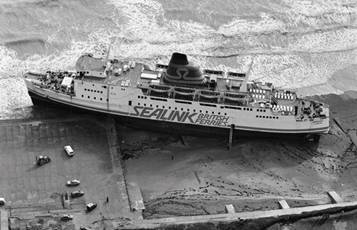 Hundreds of ships were blown onto rocks or out to sea. 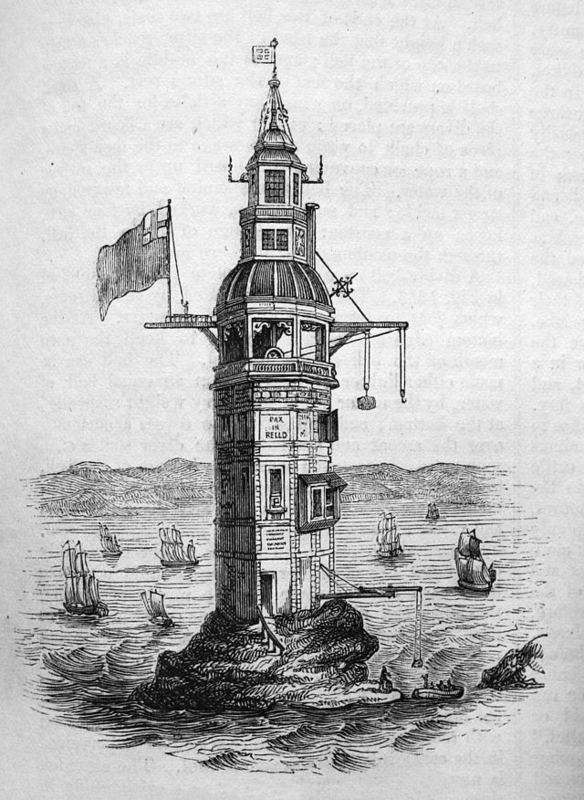 The Eddystone Lighthouse was washed away with all the men inside (yerk)! There was a storm surge up the rivers and huge waves flooded towns and countryside. Many buildings and farms were destroyed. People called it The Great Storm. 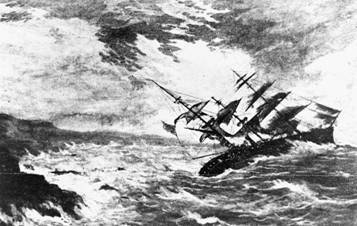 The worst storm of the 19th century was the Royal Charter Storm that hit the lrish Sea on 25th October 1859 when over 800 lives were lost. lt was named after a ship called the Royal Charter which was driven onto the coast of Wales with the loss of over 450 lives. You may remember the wild winter of 2013-2014, when we had many storms with winds of over 100 mph and the heaviest rain since 1766. During this winter there has been a lot of flooding too. 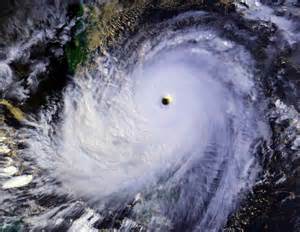 Just about the strongest storm ever recorded was Typhoon Haiyan which hit the Philippines on 8th November 2013. The wind reached 200 miles an hour! Smoke rises vertically. The sea is completely flat. Smoke drifts to show the direction of the wind but weather vanes won’t move. Leaves rustle and weather vanes move. Leaves are constantly moving and little flags lift. 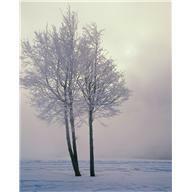 Large branches move, there is whistling in wires, empty dustbins blow over. Hard to walk and drive, branches break. Roof tiles blow off, signs get bent. 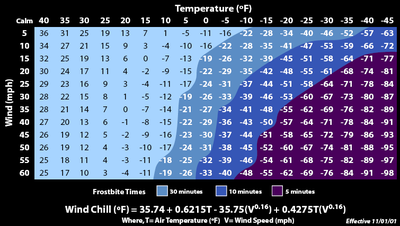 lf you like making weather charts or records (Blog Posts 16/17), now you have some more information to add to them. Bill: What do you call a little whale? Bob: l don’t know. What do you call a little whale? One of the things that Auntie Alice does when she is not knitting and making jam, is volunteering her time at the Rocky Bay Wildlife Hospital. 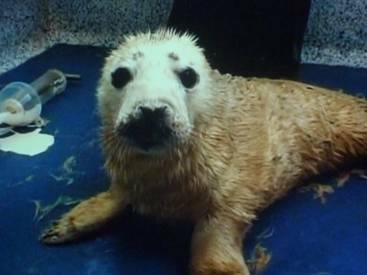 All manner of wildlife can be brought in at any time after it has had an accident. 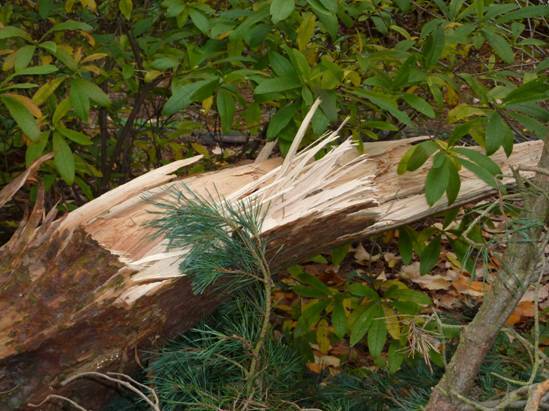 Sometimes storms can cause casualties when birds are blown against things like power lines. Storms can even affect animals as big as dolphins and whales. Next to the hospital is an animal rescue centre and it is from here Auntie Alice gets the dogs and cats that are lucky enough to come and live with her. Not all the animals there are cats and dogs though. There are animals like rabbits and guinea pigs as well. They each have their own sad story as to why they are there. Luckily, there are lots of good people around to help them in Rocky Bay – and give them a good home. Once, a long time ago there was an oil spillage near here and some oil covered sea birds were brought into the wildlife hospital. Auntie Alice was knitting woollen jumpers for the injured birds. It was a vital part of their recovery as the jumpers kept them warm. Each kind of bird had a different jumper pattern for it because all the birds were different shapes and sizes. Honesty – I kid you not! If you live in New Zealand and would like to help homeless cats, please contact http://redzonecats.org.nz/ via the mail box on their website. 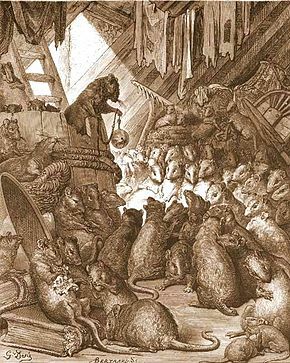 They would like toy mice knitted. If you like knitting blankets and would like to knit some for homeless animals, check out the Snuggles Project website at www.snugglesproject.org. And for more information check out http://www.snugglesproject.org/about/the-project/. There is also a Hugs for Homeless Animals’ website www.h4ha.org with information about the organization or to the Worldwide Shelter Directory at http://h4ha.org/directory/animal-shelters.html where you can find shelters to donate to locally. There are shelters in many countries listed there. You could telephone and ask them if they would like any knitted donations. If you are in Ireland, look up the DSPCA website at http://www.dspca.ie/, they need blankets and toys for homeless animals. You can contact them at info@dspca.ie to ask for more details. Or maybe you would like to knit a coat for a little dog that feels too cold. http://erinhounds.co.uk/ or http://www.alldogsrescue.com/ and ask them how you can help. Otherwise, wherever you live, there is probably an animal rescue centre near to you that may like knitted blankets for their cats and dogs. Contact them and see how they would like your help. Animals aren’t bothered about whether your knitting is perfect or whether the things they have are made of odds and ends, but they really appreciate things that are soft and warm to make them feel cosy! If the animals are lucky enough to find a new home, they will take their blanket with them and it will help them settle in more quickly because they have taken something that is familiar with them. For more tips on knitting blankets look at Blog Post 32. If you are very good at knitting and can knit clothes, you might like to knit for sailors , check out the http://www.missiontoseafarers.org/ website for more information. They especially need knitted hats. If you are really keen on the idea of knitting for charity, you can find even more charities that would like your help on the UK Hand Knitting Association website. There are hand knitting associations in lots of other countries as well – just google the one for you. And now here is some more knitting for you. 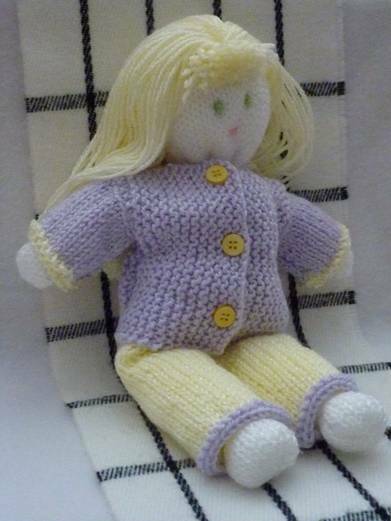 Learning to knit can be a good way to spend a cold winter’s evening, and when you have learnt to do the knit stitch and the purl stitch, these doll knitting patterns are really easy for a knitting newbie to tackle. Blog posts 21 and 22 featured a knitted doll. 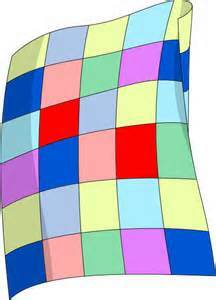 Here is a pattern to make her some cosy pyjamas for a chilly night. With the knitting used sideways sew up 2cm shoulder seams. Sew three snap fasteners down the front and sew a yellow button on top of each one. If you are a bit fed up with winter weather and have got a touch of the ‘Februaries’, then check out my Spring Pinterest Board to see some lovely pictures of Spring – I hope they help to cheer you up! This is one of Bill and Bob’s favourite puddings. Auntie Alice makes it a lot because she collects so many apples from her garden. Some of them she puts in her apple store – which is a shed in the garden, and some of them she stews and then she puts the mixture in the freezer. The apples in the store last about half way through the winter but the apple purée in the freezer lasts for many months. 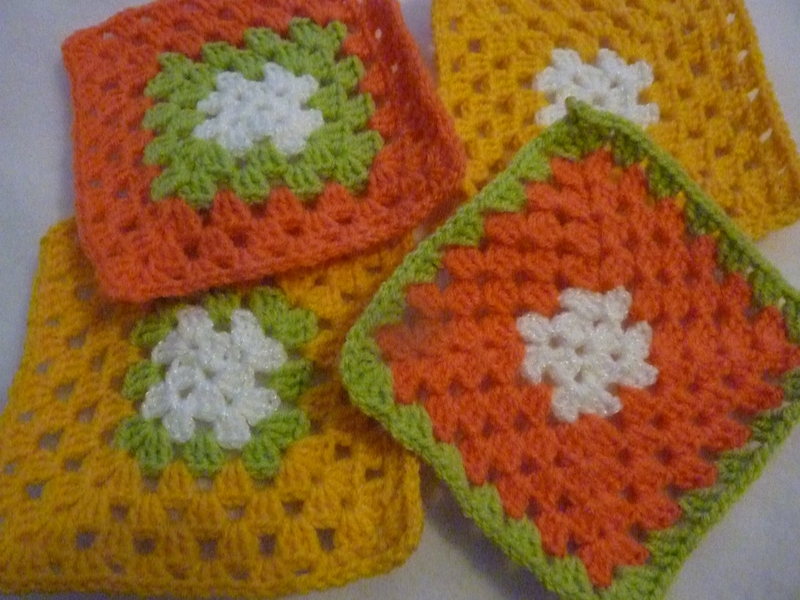 If you would prefer to crochet your blankets rather than knit them, here is a link to a lesson on how to make crochet squares. They will use up more yarn than knitted squares but they are thicker and more sturdy.